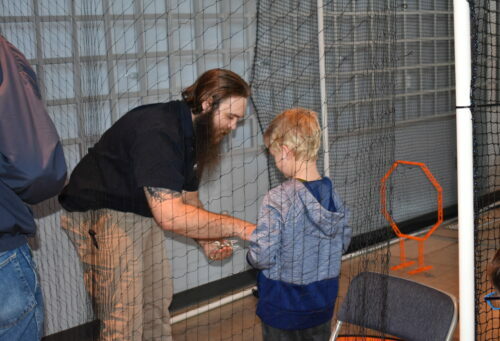 ABSI proudly sponsored the annual Science, Technology, Engineering, Art and Mathematics (STEAM) Day at the Patuxent River Naval Air Museum (PRNAM) on February 10. 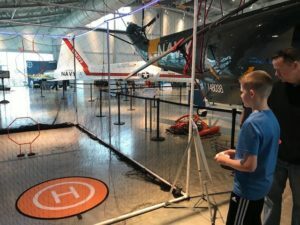 The event, which brought in more than 450 attendees, saw local companies working together to share a love of aviation with the local community. 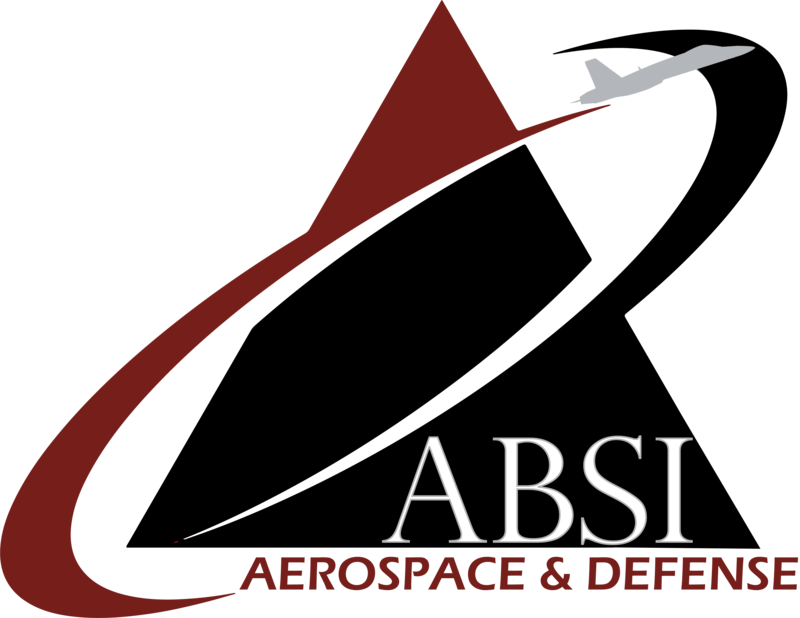 In addition to the drone obstacle course, ABSI team members discussed licensing requirements and highlighted the difference between hobby and commercial drone operation. They also demonstrated a first-person-view goggle attached to a Typhoon system.